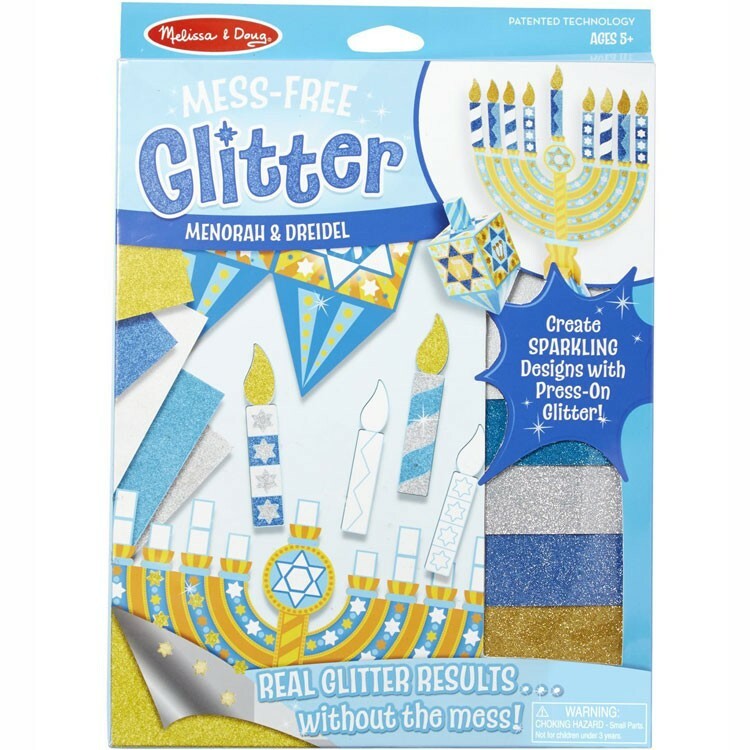 Make your own dazzling Hanukkah decorations with this no-mess press-on glitter craft! 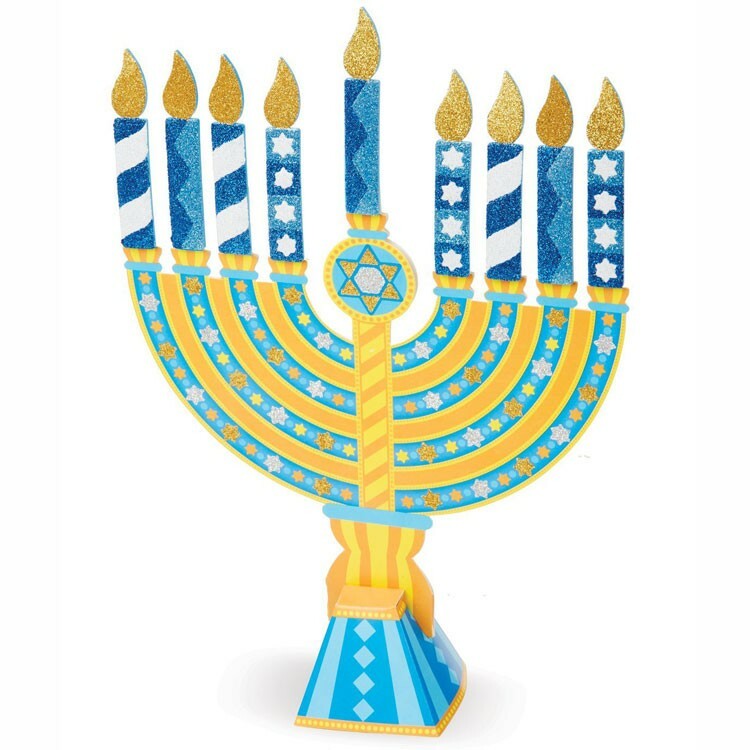 Decorate your house for Hanukkah with your own beautiful menorah and dreidel. Glitter Menorah & Dreidel Hanukkah Craft by Melissa & Doug lets kids to create mess-free press-on glitter designs for the beloved Jewish holiday. 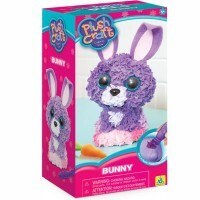 This sparkling craft is really easy to make. 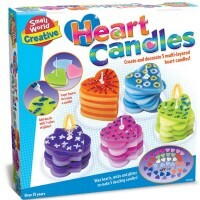 Just choose a shape, remove the paper section, rub a glitter sheet onto the sticky shape, reveal the picture and TA-DA - your menorah, candles or dreidel are gorgeously sparkling for the holiday! 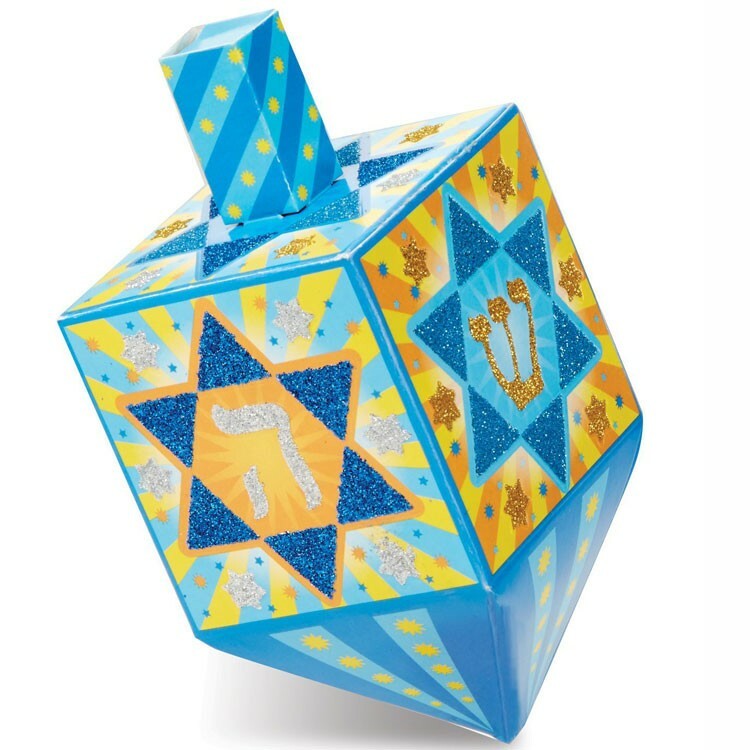 This menorah making kit comes with a menorah, dreidel, 9 foam candles, 5 glitter sheets, and simple instructions on the packaging. 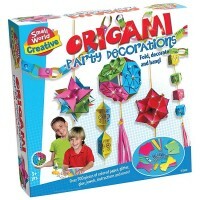 This easy paper craft is a terrific idea for the Hanukkah party activity, small holiday theme gift, or classroom craft. 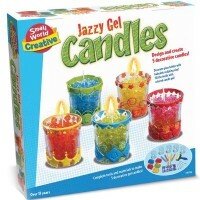 Let your finished glitter menorah and dreidel make your house ready for the candle lighting night. 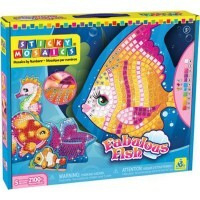 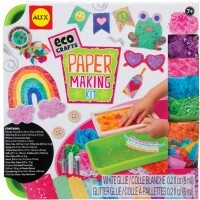 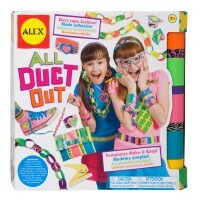 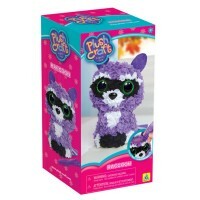 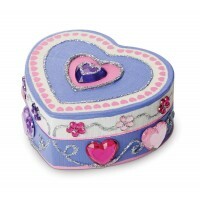 This holiday craft kit from Educational Toys Planet makes a wonderful Hanukkah present for all creative kids. 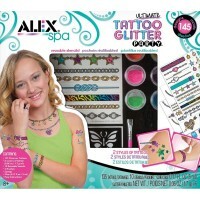 Dimensions of package 0.12" x 0.085" x 0.005"
Write your own review of Glitter Menorah & Dreidel Hanukkah Craft.